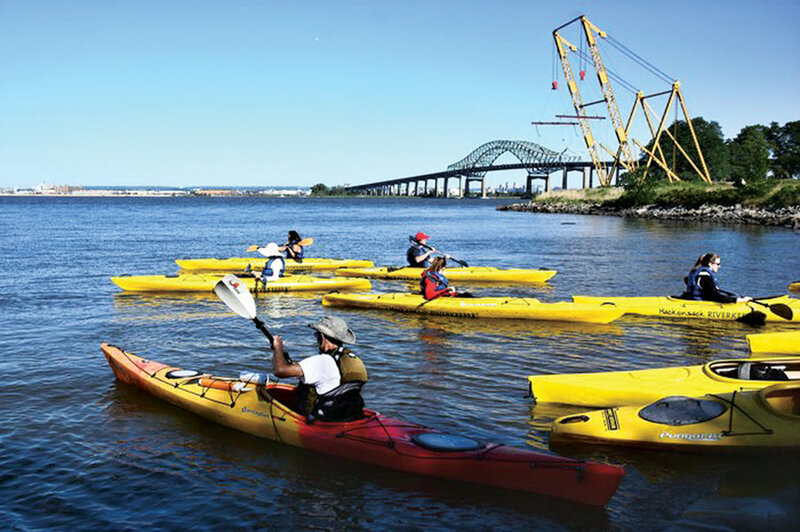 Bayonne is one of eight municipalities and three counties in the watershed of the lower Passaic River and Newark Bay complex that were awarded more than $53 million in grants from the New Jersey Department of Environmental Protection (DEP) to improve public access and restore wetland ecosystems. Bayonne will receive $900,013 in grant money as part of a $190 million Natural Resource Damage settlement in 2014 reached by the DEP and the NJ Attorney General’s Office with Occidental Chemical Corporation and other parties responsible for discharging pollutants into the Passaic River. The purpose of Bayonne’s grant is to expand public access to its western shore by creating 1,200 feet of nature walkways. The project will include the creation of living shorelines, which use native vegetation and shellfish to naturally stabilize the banks of waterways. 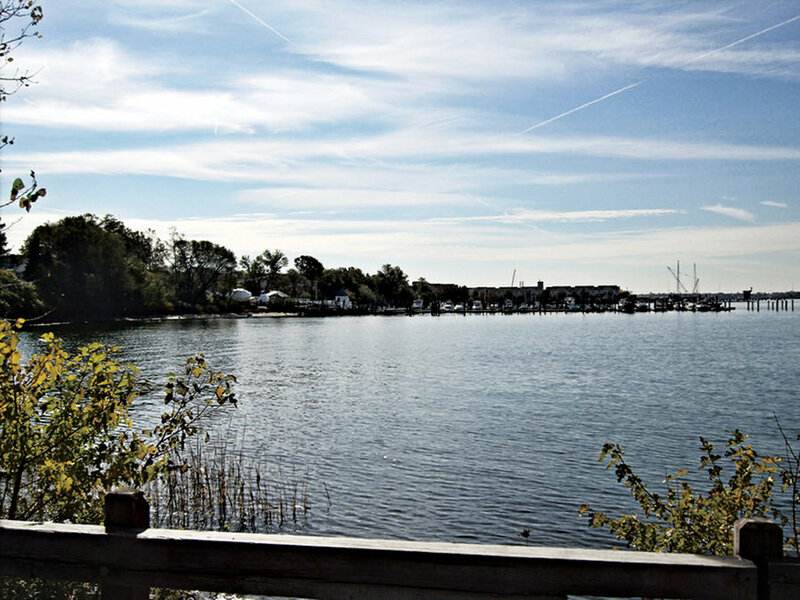 Part of the walkway will consist of an elevated boardwalk that will connect to a kayak access point and boat launch. The City still has to match the grant dollar-for-dollar and jump through some bureaucratic hoops before securing the grant money, which includes a city council resolution passed in January and various letters of support. Bill Sheehan, the Hackensack Riverkeeper, is as excited as anyone to see resources dedicated to help clean up waterways. He issued a letter of endorsement for Bayonne, as did the Forestry and Recreation Divisions of the Bayonne Department of Public Works. Despite his pleasure with the continued efforts to revitalize natural waterfronts, Sheehan said there’s a negative side – lost opportunity. Sheehan believes that communities should have received a larger chunk of the $190 million settlement with Occidental, the legal successor to Diamond Shamrock Chemical Company. The company was found liable in 2011 by a Superior Court Judge for the cleanup costs that resulted from the intentional dumping of hazardous chemical waste from the former Diamond Shamrock plant in Newark, which manufactured Agent Orange and other chemicals. New Jersey Gov. Christopher Christie vetoed a bill in May of 2015 that would have allocated more money for the cleanup of the mercury and PCB-laden Passaic River from the legal settlements, which amount to more than $355 million since 2005. The rest of the money was deposited into the State General Fund. President Donald Trump has signed an executive order freezing EPA grants and contracts, many of which include toxic cleanups and water quality testing. The order is temporary, but the gesture does not bode well for environmental causes or the state’s prospects to secure federal grants in the future. Bayonne’s DEP grant was not a federal grant, but if Trump and the Republican congressional majority have their way, the federal government may cease issuing any earmarked grants, in favor of block grants to be deposited into the state general funds, like the one the governor uses to fill budget holes. Bill Sheehan puts his faith in the state.